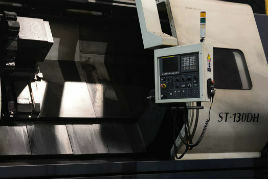 The machinists at Solmet Services operate state-of-the-art 4-axis CNC lathes for optimal tool path effectiveness and programming speed. 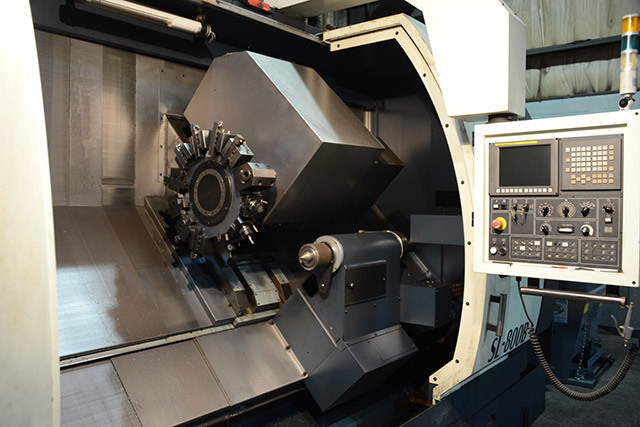 Allowing for the machining of complex shapes, our 4-axis machines are ideal for screws, tools and other high-performance parts. 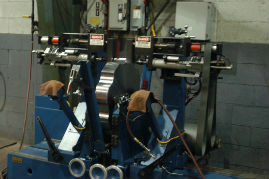 Paired with our forging capabilities, our 4-axis machining can turn your problem into a solution. 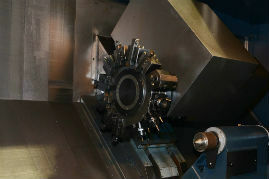 From threading and turning to boring and milling, our experienced technicians finish parts with accuracy and precision. 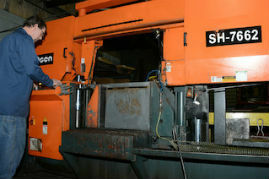 Our 4-Axis CNC machining services have been awarded ISO 9001 certifications. 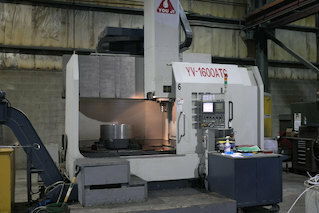 Fill out the form below or give us a call today at 330.455.4328 and save time and money with our multi-axis machining capabilities.